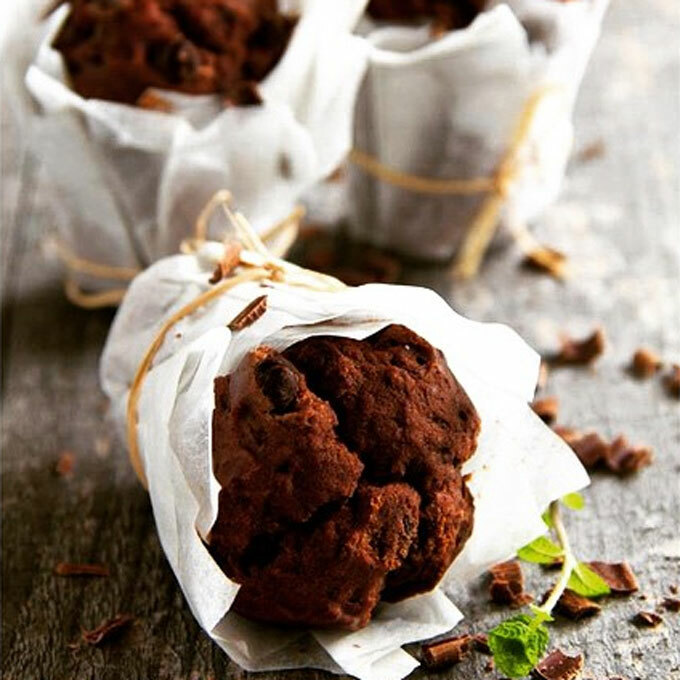 We created a recipe for you to justify eating these mouth watering Healthy Chocolate Coffee Protein Muffins for Breakfast! In a separate bowl, lightly beat egg. Mix in oil, coffee and vanilla. Pour wet ingredients over dry ingredients and mix just until flour is no longer dry. Divide batter among paper lined muffin cups and bake for 20-22 minutes. 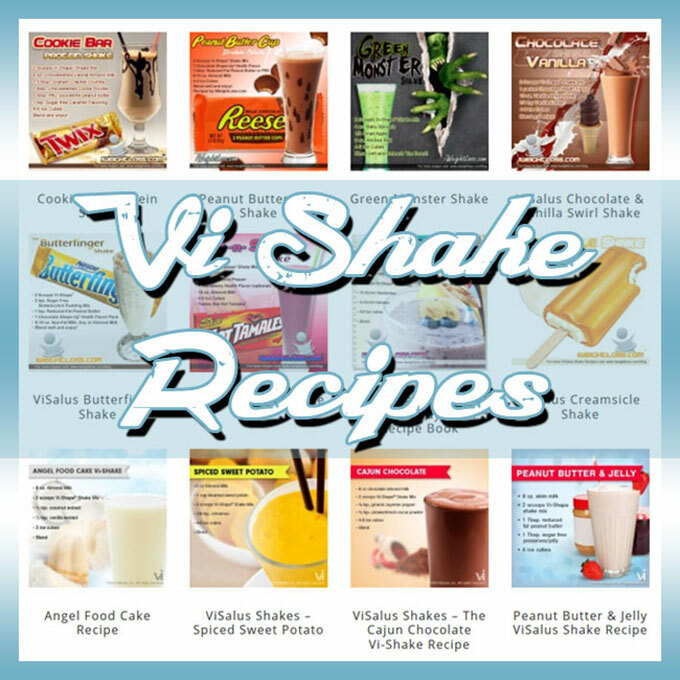 We hope you enjoy this tasty and healthy protein recipe!